Fits for size M for westerners. Fits for size L1 for westerners. Fits for size L2 for westerners. Fits for size XL for westerners. 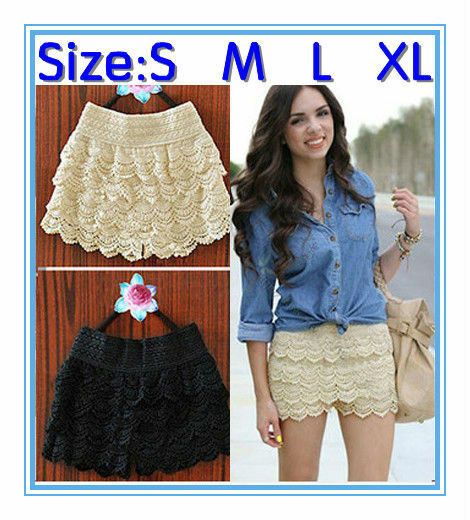 Free shipping 2013 new fashion shorts, candy-colored casual denim hot pants.